Visit Brahma Kumari Ashram, it teaches Raja Yoga Meditation in all its centres. Mount Abu is the one and only hill station in Rajasthan state of India that with its beautiful surroundings and major tourist spots attract travel freaks from around the world. Besides the captivating mountains and semi-frozen lakes, it owns an exclusive spiritual aura that adds on to its glory. Explore the beautiful Dilwara temple, one of the finest Jain temples. 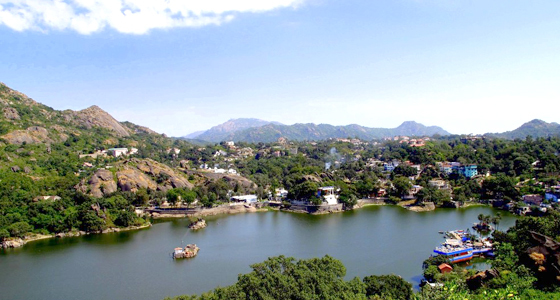 Also, visit Nakki Lake situated in Aravalli range of Mount Abu and lastly, to Brahma Kumari Ashram that teaches Raja Yoga Meditation in all its centres. At Tour My India, we offer an exciting short trip of 2 nights and 3 days Jaipur-Mount Abu Weekend Tour. Our travel package will take you to the very charming hill station of India where you can simply refresh yourself and have a memorable trip of your life. 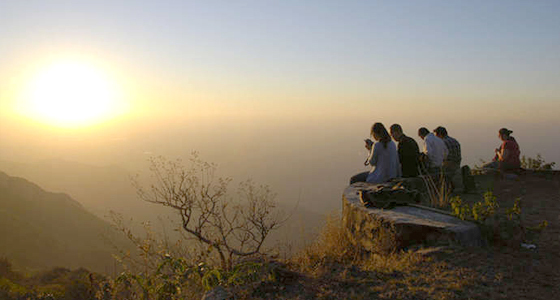 We will drive to Mount Abu early in the morning. 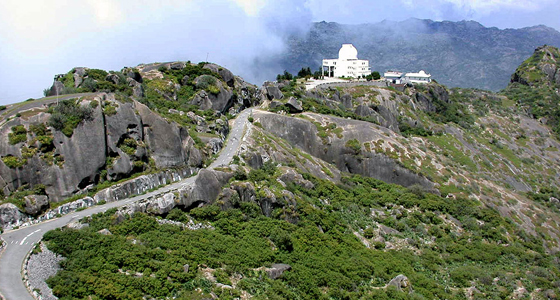 Located at a height of 1200 mt., Mount Abu is the only hill station of Rajasthan. On arrival at Mount Abu, check-in at the hotel. Rest of the day is free for leisure or to visit the local market. An overnight stay at the hotel. After breakfast, we will visit the world famous Dilwara Jain Temple, Brahmin Kumari Ashram and Nakki Lake. An overnight stay at the hotel. Dilwara Temple is the group of outstanding Jain temples. Among all those group of temples are two temples – Vimal Vasahi and Tejpal Temple. Vimal Vasahi is the oldest temple build in 1031 and devoted to Adinath, the first tirthankar. Later, in 1230 built the 'Tejpal Temple' is devoted to Neminath, the 22nd tirthankar. 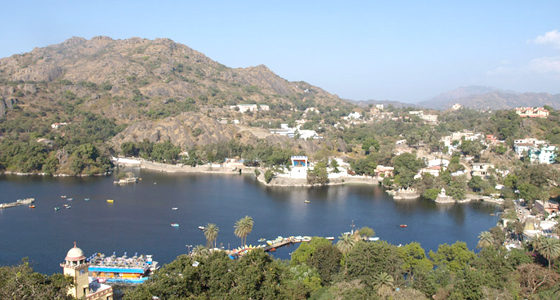 Nakki Lake is nearly located in the heart of Mount Abu. According to the legend, the lake was scooped out by a god using only his mails and therefore named as "Nakki". The strange rock formations along the lake are a major attraction among tourists. In the morning after breakfast, we will drive back to Jaipur. On arrival at Jaipur, we will drop you at your own desired location.